Wearable Tech in 2018: A Novelty or Not? Look forward to wearing your smartwatch every time you go out? Well, you aren’t alone. However, the era of wearables has only just witnessed a start as technology makes them friendlier than before. Wearable tech devices have been an indispensable part of sci-fi novels and movies. It has always attracted people towards it. In movies you can talk through them, control activities somewhere and what not. But interestingly when such a wearable gadget was introduced in 2005 by Apple, it did not get the expected response. The reason was simple. It did not meet the standards set by sci-fi novels. But through these last few years, wearable gadgets have become an essential part of today’s life. 2018 promises to be no different. Every morning, you will see people donning their fitbit tracker or a fitness tracker over their wrist and jogging their way up. These wrist watches not only keep a track of time but also of the steps and distance covered. You can get to know how much calories you burnt while jogging. Most trackers can be paired up with your smart phone. So when you are within the radius of reach, you can manage your phone as well. You will get notifications for calls, messages and alarms. The wearable gadgets are not just limited to watches. Philips recently launched the deep sleep wearable head band that aims at ensuring deep sleep. Once its dual built-in sensors sense that you are into deep sleep, it begins playing white noise. Now, this white noise nulls out all sorts of other sonic disturbances in the background allowing you to have a better and deeper sleep. 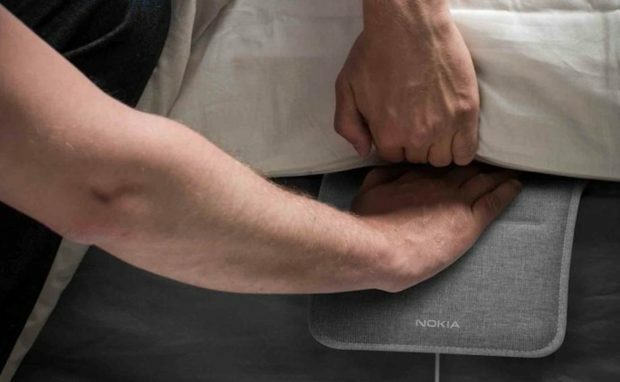 Another product is by the reputed Finnish tech company Nokia. Well known for its mobile phones, this firm has got into the health tech support by launching Nokia sleep. It’s an under mattress pad meant to be placed at the chest level. It will monitor your sleep pattern and will even keep a tab on your snoring. Every morning you will get a score for your sleep. This will help people in having a better sleep. Those with consistent bad score can work for better sleep by adopting healthy lifestyle habits. These both products are just a mere mention of what 2018 is going to be. 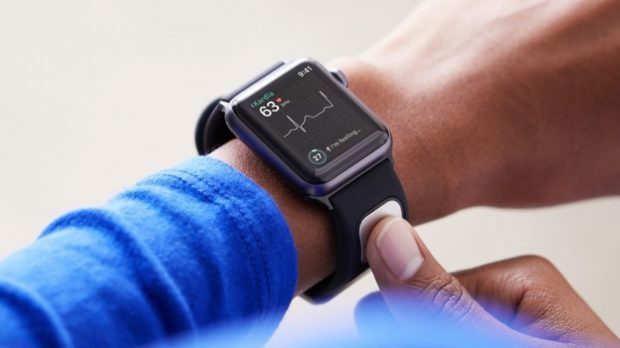 With the growing technological advancement and more complications in life, these wearable gadgets are no longer a novelty. If reports are to be believed, we will soon have smartphones that we could bend and wear around the wrist. And Samsung could launch them as soon as the end of this year. In fact, major companien like Apple are already moving in this regard. And why not? These are a gadget for easing out the life and allowing you to multi-function. Thanks to these gadgets, you can now be in your gym and yet answer your boss’s call from the treadmill. These have definitely climbed up the ladder from being mere novelties to life-easing gadgets.